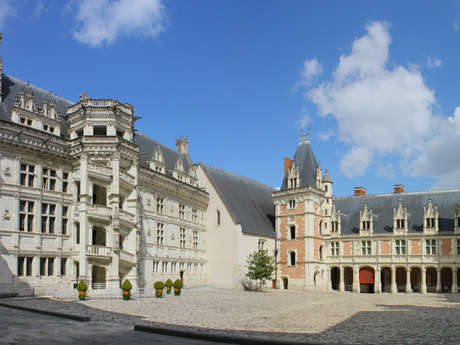 La Renaissance is an 18th century hotel located just 5 minutes walk from the city centre of Blois. It is just 200 metres from the castle. Rooms are comfortable and come fully equipped with all modern comforts including satellite TV with canal+, bathroom with shower and bathtub and separate toilet. 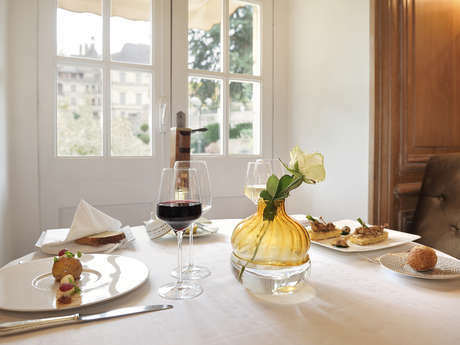 La Renaissance is 200 metres from the tourist information office and just 250 metres from the SNCF train station. There is no review about La Renaissance, be the first to leave one !